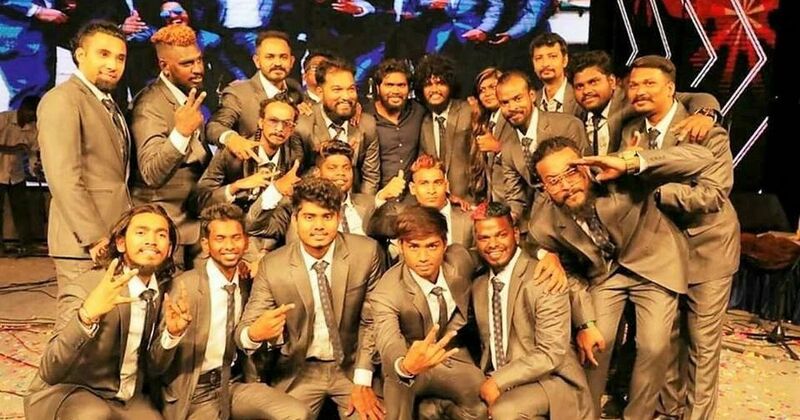 The 19-member band, put together by film director Pa Ranjith, wants to eliminate discrimination through music. For several months, Tamil film director Pa Ranjith had been mulling over the idea of forming a music band that engages with the current political and social issues in the state. Instead of making music for entertainment alone, he wanted to speak about matters of public concern, “to create political awareness through art and music”. 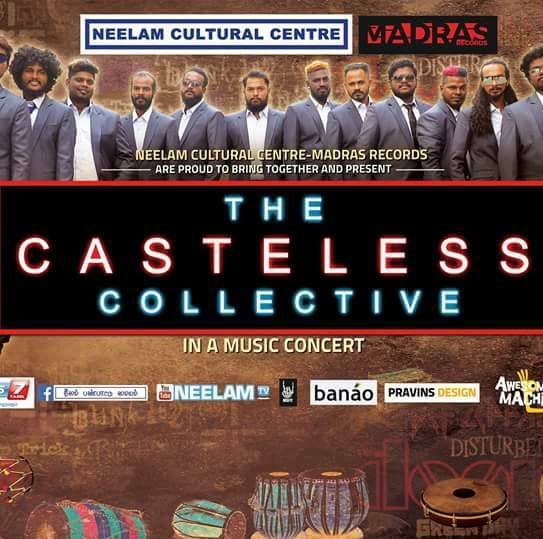 Ranjith’s organisation, Neelam Cultural Centre, collaborated with the label Madras Records, to form a 19-piece band called The Casteless Collective that includes four rappers, seven instrumentalists and eight gaana musicians, a popular folk music style in Tamil Nadu. The name of the band was inspired by a phrase – “jaathi ilaathu Tamilargal” – used by Tamil anti-caste activist and writer C Iyothee Thass, said Ranjith. During the first Census in 1871, he urged Dalits to register themselves as Tamils without caste. 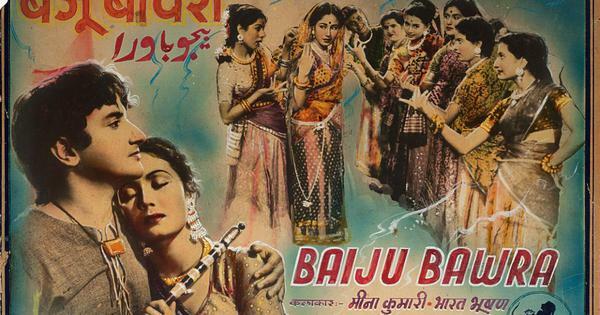 “This is a collective that is without caste, that aims to eliminate caste and religious discrimination through music,” said the director. Along with the band of rock musicians onstage were two instrumentalists on the katte and chatti, percussion instruments that are played usually during funeral processions. The artists were overwhelmed at the idea of performing before a large audience. “Till now, I have only performed on the occasion of a death,” said Gautham, the katte player. This was not a concert that had people head-banging or jumping to the beat of their drums. Instead, the audience was listening to the songs with rapt attention, breaking into applause and shouts of agreement whenever the lyrics hit home. The Bhim Rap, a song on BR Ambedkar’s life and work, was met with particularly enthusiastic reception. So was the rap song that condemned honour killings in the name of caste pride – a major social problem in Tamil Nadu. Another popular track, Madrasin Magizhchi, spoke about the small joys of living in Madras, despite being poor. Ranjith’s other aim was to provide a platform for independent musicians in Chennai who mainly performed at venues for small audiences. He roped in music composer Tenma, who had started the Madras Indie Collective, a space for independent artists to meet, collaborate and showcase their work – “Independent music should get the respect it deserves,” said Tenma. Tenma began auditioning artists for Ranjith’s band, looking for unique performers who wished to convey a message through their music. One such candidate was Chellamuthu, a self-taught gaana singer and songwriter. He had left a comfortable job in the city to be a full-time gaana artist, and over time, had slowly gained recognition within the local community of singers. “At first, I did not understand what they meant by The Casteless Collective,” he said. “I just went in and sang a song I had written about fisherfolk and their problems.” The singer was immediately selected, and then went on to write another song on the farming crisis. Arivu said his songs have already caused a stir among his circle of friends.